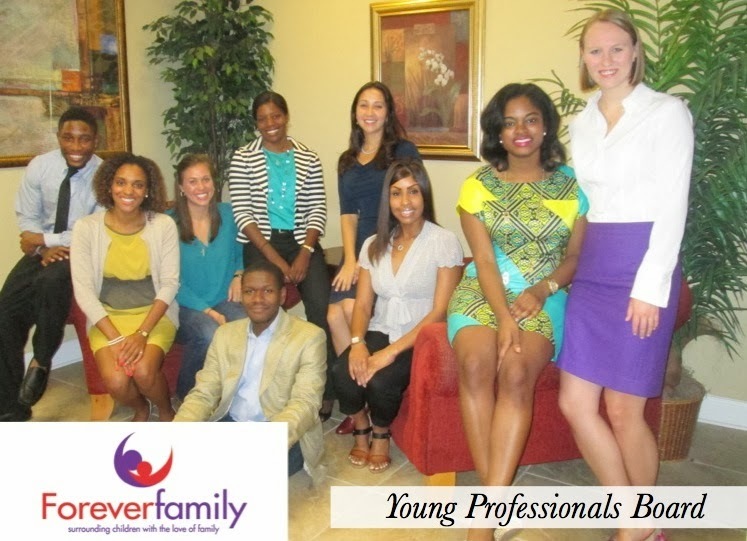 For months, I've been working with some stellar Atlanta young professionals to plan a fundraising event for the Atlanta nonprofit, Foreverfamily. You've probably seen it on my Philanthropy page or sidebar because it's an organization I'm proud to support. All of the proceeds from the event go toward sending some really great children to camp this summer to provide them an experience they wouldn't receive otherwise. This was my first time being involved in planning a fundraising event for a nonprofit, and I didn't know what to expect. It's been a very valuable and teaching experience because I've learned the in's and out's of this organization, how to get donations, and more about event planning. It's been a busy, but fun process and our event is almost here! For all of my Atlanta readers who love supporting great causes, you're invited to attend our event this coming Friday at Monday Night Brewing. You can read more and purchase tickets here. 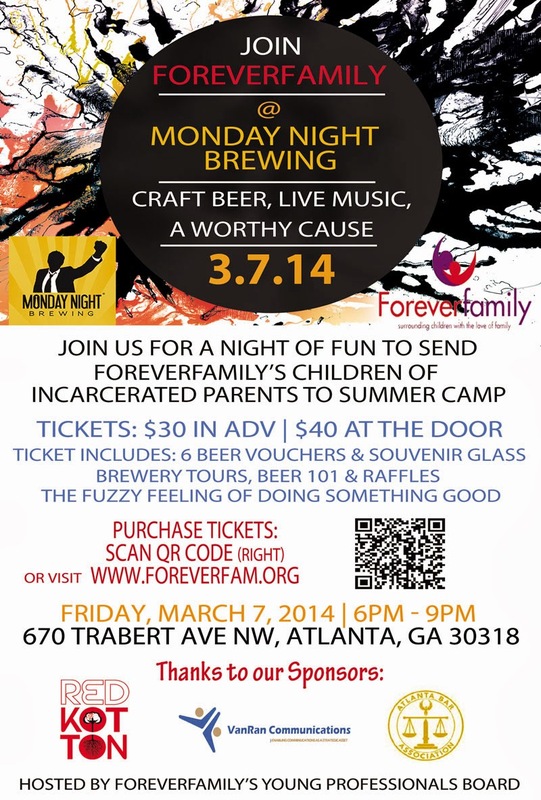 And if you're not in Atlanta, you can still help make this event a success by donating here. What's your favorite cause/nonprofit organization? Love this Vett, such an amazing event. These kids will have such a wonderful experience for the summer! This looks like a really great event! IF I can clear some time out, I will definitely get tickets for it! Letting some friends know asap! Love This! I don't have a favorite, though my Unitarian Universalist church does something called backpack buddies. Giving local children food who often depend on free school lunches to be fed. This sounds like such a great event with a wonderful cause! Very elegant everybody, congratulation from Spain also! Good luck! I currently do event planning and marketing for a non-profit, and it is such a rewarding job (although challenging at times, as I'm sure you have recently learned.) I hope your event is jam packed! Sounds like an amazing cause!!! I will try my best to come out and support.